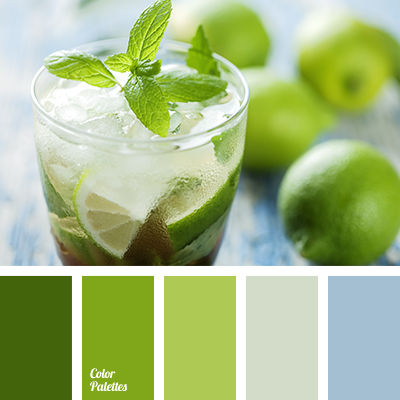 color of lime, dark green, deep blue and salad green, deep sky blue, designer palettes, gray-green, green and salad green, lime, pale salad green, pale salad green and salad green, palette for redecoration, salad green and dark green, saturated green, shades of green, shades of lime green. 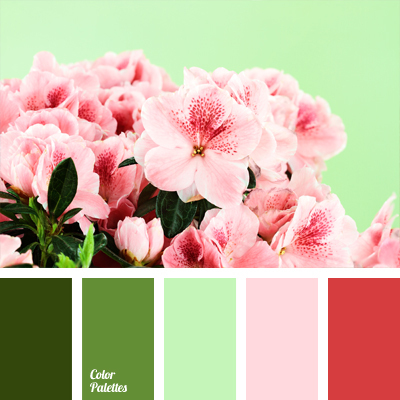 brick color, bright green, color selection, dark green, green, intense green, pale pink, pale pink and salad green, pale salad green, pink and salad green color, red brick color, shades of green, soft salad green. 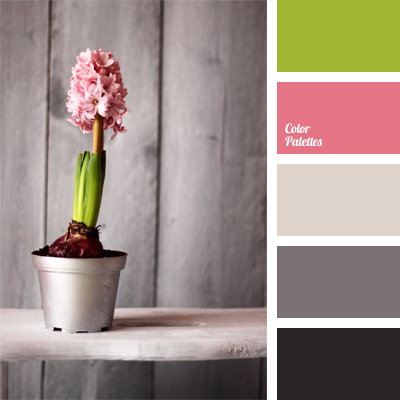 close to black color, color of hyacinth, color selection, colors for decoration, dark gray, pale salad green, pastel shades, pink and salad green, Pink Color Palettes, pink-gray, shades of gray, shades of pink-gray.